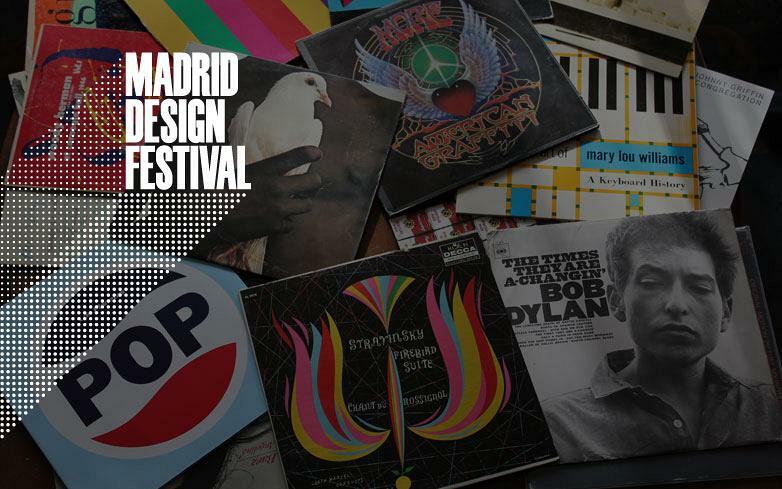 This February Madrid will be dressed up in design to celebrate the first Madrid Design Festival, an event that will be held throughout the city and one in which Actiu will play a really active role. Kicking off on Monday 12 February, Actiu will receive the National Design Award 2017 from their Royal Majesties the King and Queen of Spain, at a ceremony that will take place at the Teatro del Bosque de Móstoles at 12 p.m. The National Awards for Innovation and Design are the highest awards given in Spain in recognition of businesses and professionals who stand out for their outstanding work, whether in the field of design or innovation. Alongside Actiu, designer Manuel Estrada will receive an award in the Professional category. In the category for Innovative Development, the award will be presented to Antonio Muñoz Beraza. Lastly, SEDECAL (Sociedad Española de Electromedicina y Calidad S.A.) will receive the National Award for Innovation, under the Internationalisation category. However, Madrid's intensive month of design does not end there as far as Actiu's active participation is concerned: “What do you know about the National Design Awards?” is one of the events that is a highlight this week and which, in partnership with RED (Reunión Empresas de Diseño), is being organised by Actiu on Wednesday 14 February at the Roca Gallery Madrid. This evening will bring together Marset, Mobles 114, Punt Mobles, Roca, Simon and Actiu, and will unite design and cuisine to represent the Spanish Brand. Then, National Design Awards companies will meet at a networking event that will showcase the qualities and background of Spanish firms who have made a commitment to design, as well as the importance of design to a country. Signature cuisine will serve as the inspiration at this event, for which renowned designer Luis Eslava will create a selection of tapas inspired by each of the businesses awarded with a National Design Award. Journalist and editor of SpainMedia, Andrés Rodríguez, will present this gastronomic drawing board that will bring together Forbes, T-Magazine, Robb Report, L’Officiel and Tapas (National Gastronomy Award) magazines. One day prior, on 13 February and at the same venue of the Roca Gallery Madrid, another meeting will be framed within the National Design Awards. Within her professional capacity, Soledad Berbegal, Strategic Director of the Actiu brand, will lead an exclusive round table discussion that will bring together the five latest National Design Awards winners under the Professionals category: Manuel Estrada, Mario Ruiz, Jaime Moreno, Pablo Martín and Nacho Lavernia. They will share their experiences about what work was involved in order to receive their awards. On 15 February, Actiu will be one of the many companies that will attend Casa Decor once again this year, the leading event for Spanish designers and interior designers. On this occasion, the company can be found in a space that has been decorated by ESNE, in a hall furnished by Bend, from Stone Design. 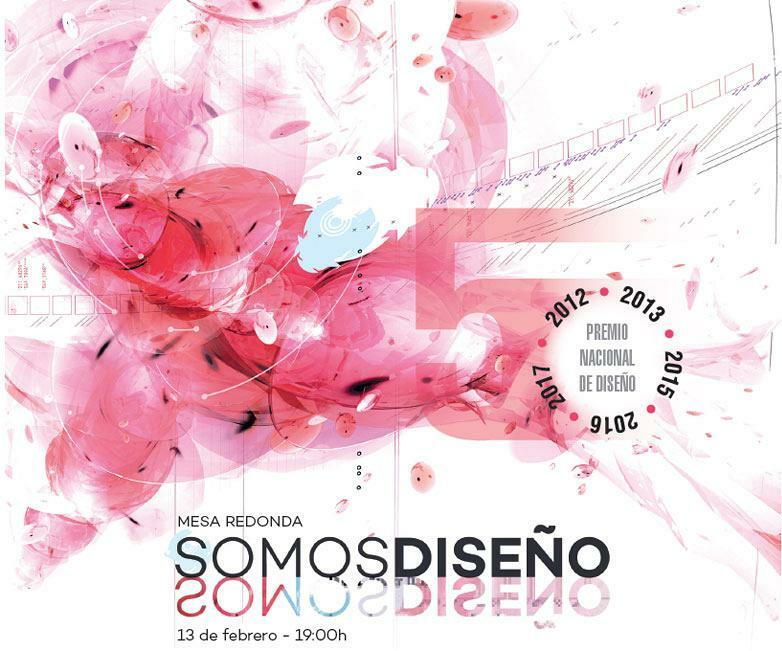 Finally, at an event aimed at the youngest generation of designers, ESNE University School of Design, Innovation and Technology has organised a round table discussion to be held on 22 February, which will discuss design and its importance for current society from the point of view of younger generations. Chaired by Red Aede, Actiu, the consultancy firm CBRE, the organisation Pangea, and industrial designers Yonoh and La Granja, specialists in interior design and product design, will also be in attendance. This event will aim to offer a fresher and younger perspective on new design challenges as a way of attracting talent, capturing the attention of new generations and developing leverage for the development of the nation's branding.